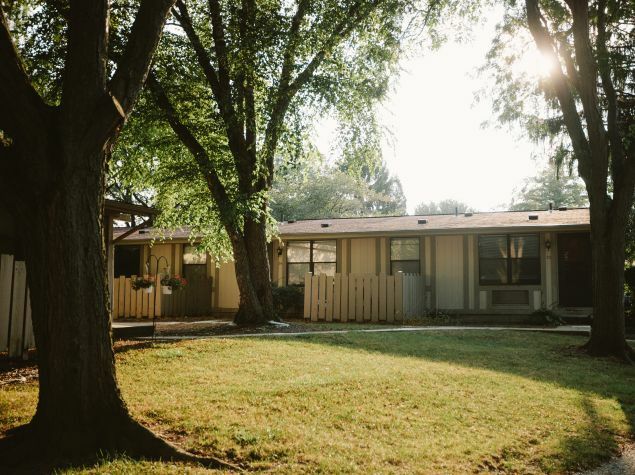 Whether you’re new to Grant County, or simply looking for a new space to do life, we want to invite you to make your next home with us. We have been a trusted property owner and manager to residents of Marion for over 50 years, and we promise to continue that legacy for you. We offer flexible leasing options and will work with you to achieve the best possible lease suited to meet your needs. Click on our rental properties below for more information, or call us today to hear what’s available and how to apply now. 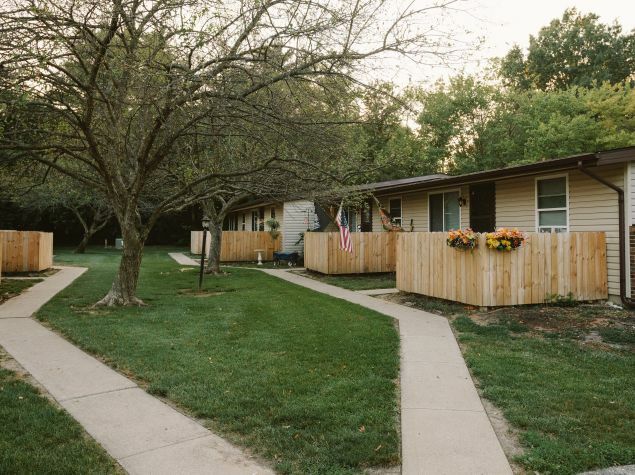 Located in the charming small-town of Gas City, Parkville Apartments offers a private and serene lifestyle less than a mile away from the lively hustle and bustle of Main Street. Experience lush landscape and quiet evenings, while still enjoying quick access to the local treasures like Mama Pearson’s Soaporium and Nutcracker Sweets. Located in a beautiful wooded area right off of Marion’s bypass, these apartments have the best of both worlds: nature and convenience. Beckford Place is designed to provide a peaceful life, without compromising the energy, activity, and amenities that Marion has to offer.